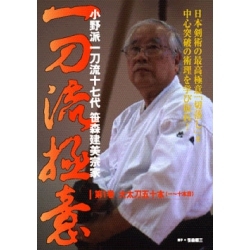 DVD Master true Kendo vol.1 - SUI Noriyasu. Old school techniques. SUI Noriyasu started kendo at the age of 12. He was a pupil of HAGA Junichi (1908 - 1966). 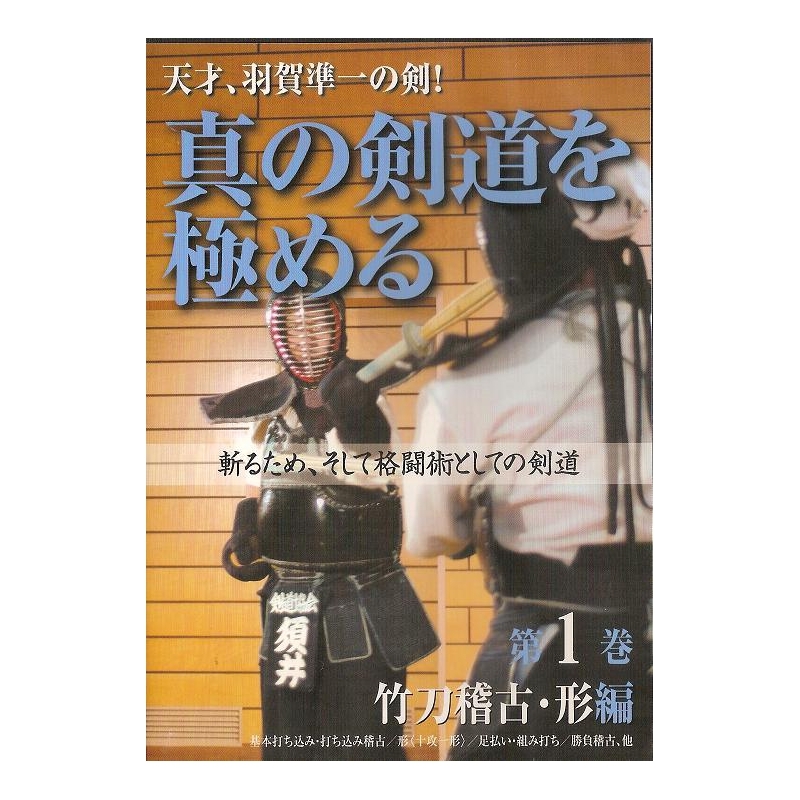 He founded the Nihon Kendo Kyokai (Japanese Kendo Association), preserving the technique and spirit of his Master. 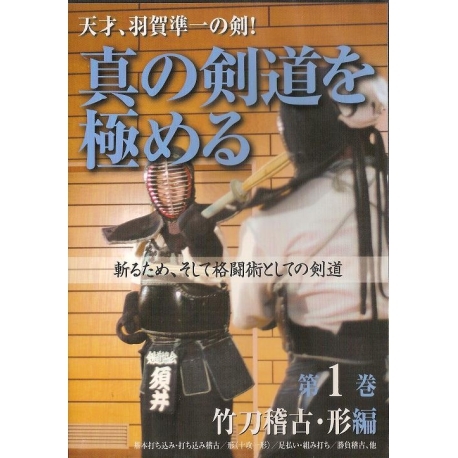 In this first volume of the series "Master the Real Kendo", he explains the "Shinai Geiko" (training with shinai) and KATA to teach the logic of attack and defense with an opponent. 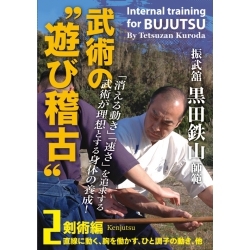 Kata, Iai and training with a shinai are linked by the same idea of how to use a sword. 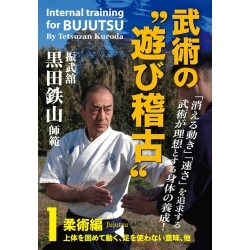 This system of techniques comes from Tai atari, Ashi-harai and Kumi-Uchi.